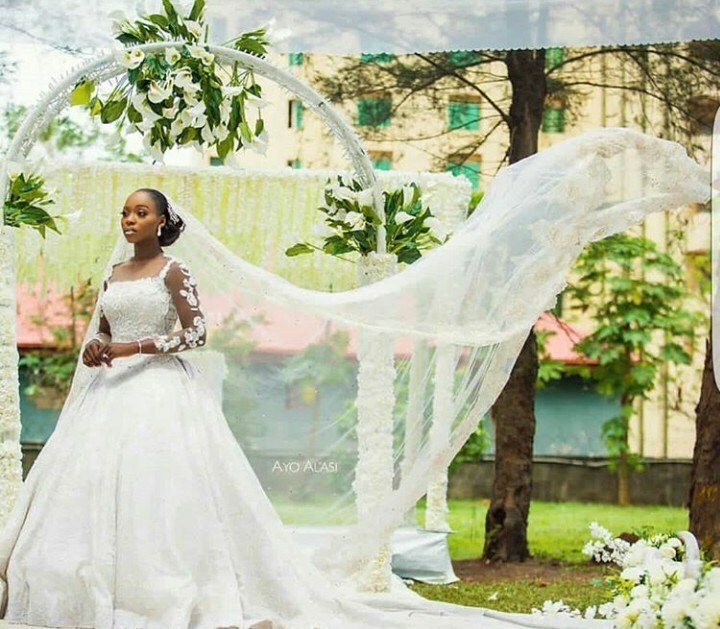 Weddings are amazing moments and we love every aspect of it. 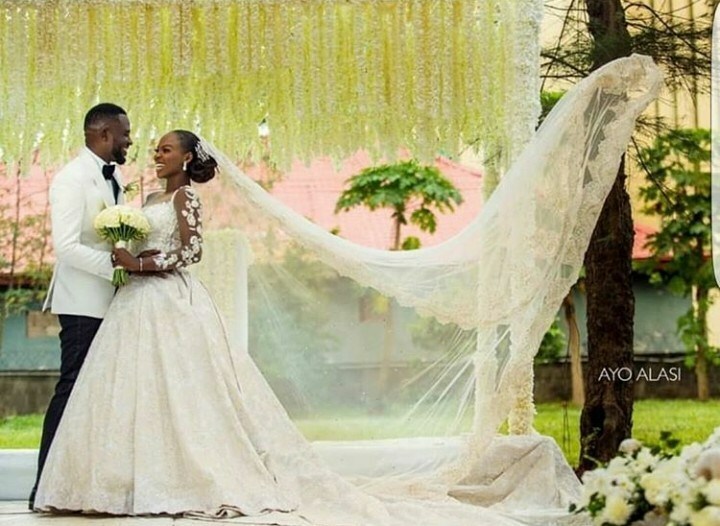 It’s a magical experience when two hearts decide to beat as one and decide to take that bold step to begin a life together as husband and wife against all odds and are open to each other; it’s beautiful. 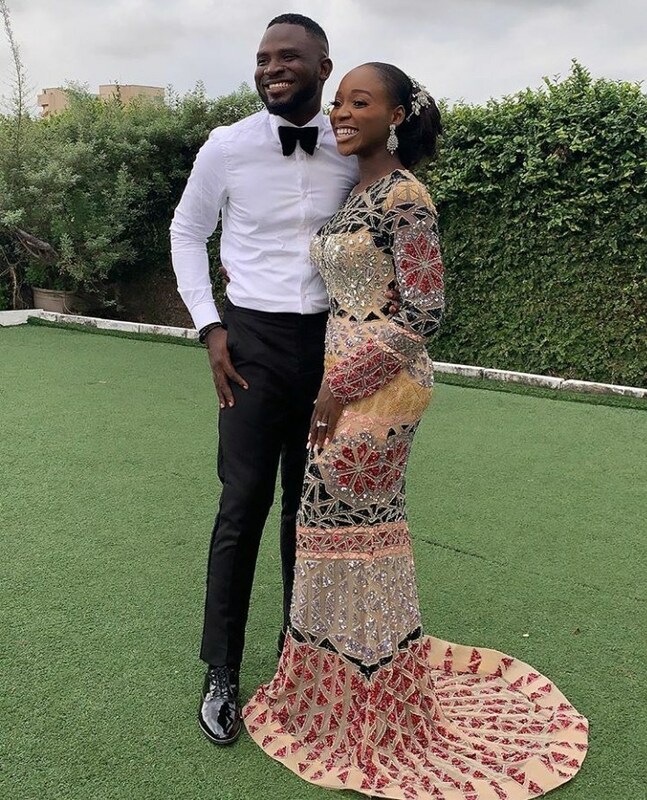 Tomike and Tosin have decided to take that beautiful as they got married recently; their wedding is everything to love. 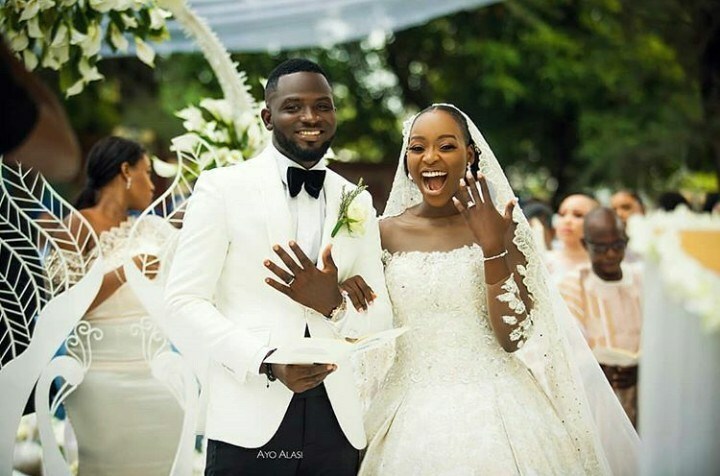 Romoke and Tosin’s wedding is such a vibe, their energy and love is absolutely contagious only by just gazing at their photos and videos you will find yourself grinning from ear to ear; true love lives ..
the guests are as energetic as the couple they were so happy and excited for the couple as they showed their excitement as they scream and danced along with the music. 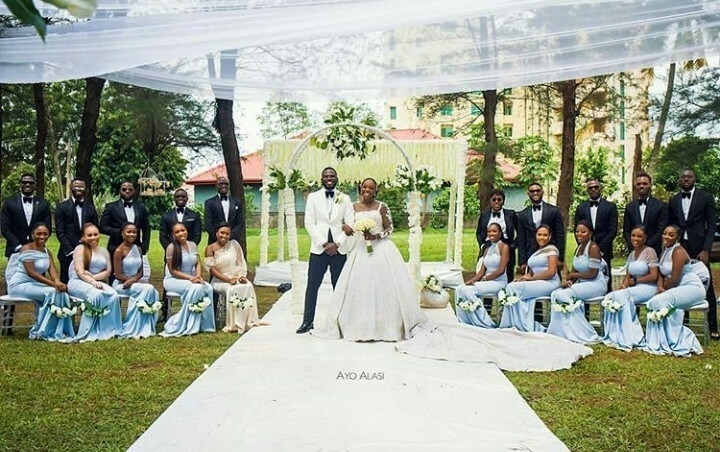 it was a well-organized event. 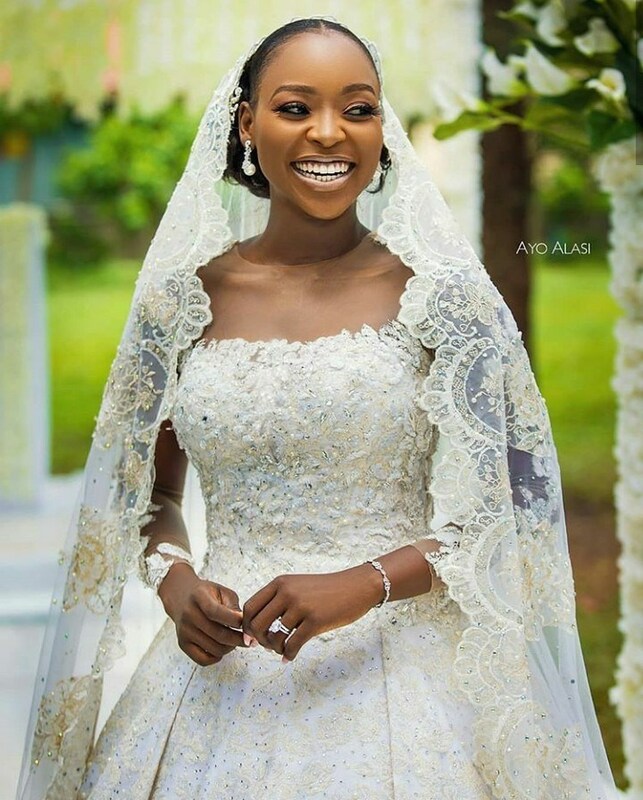 We wish tomike and her hubby a happy married life may God bless their union. 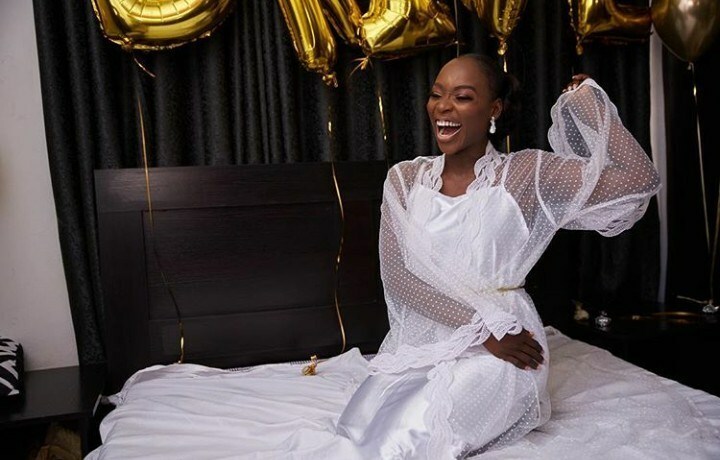 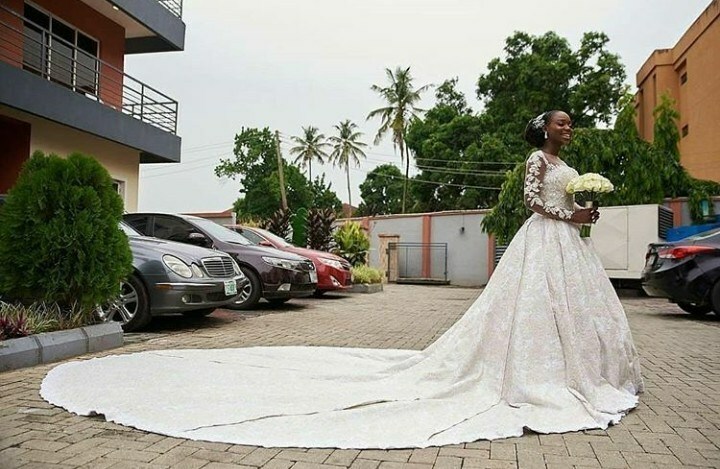 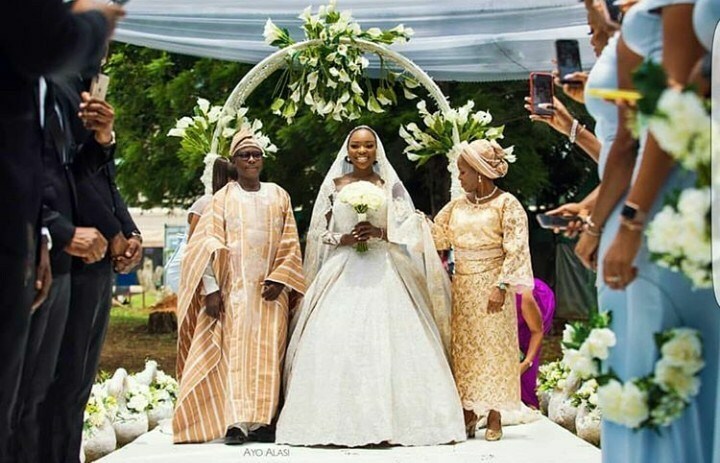 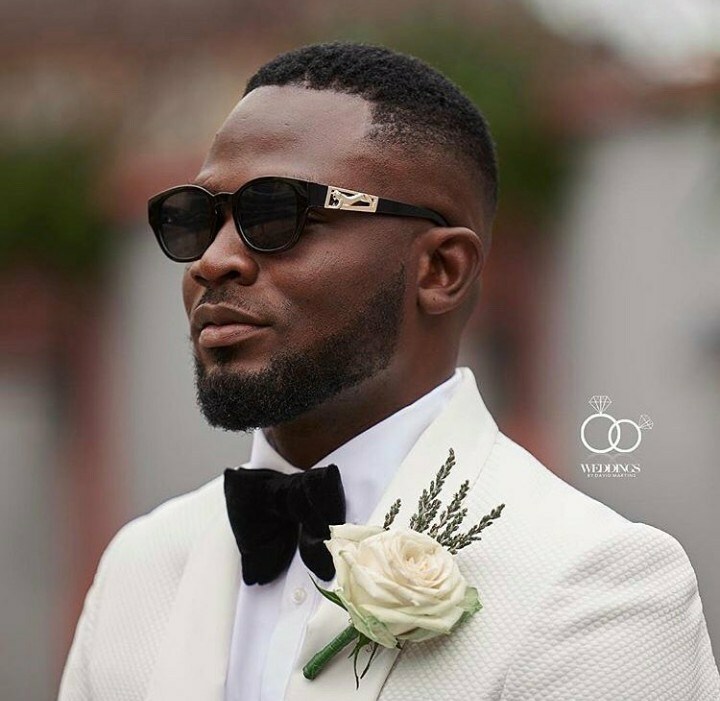 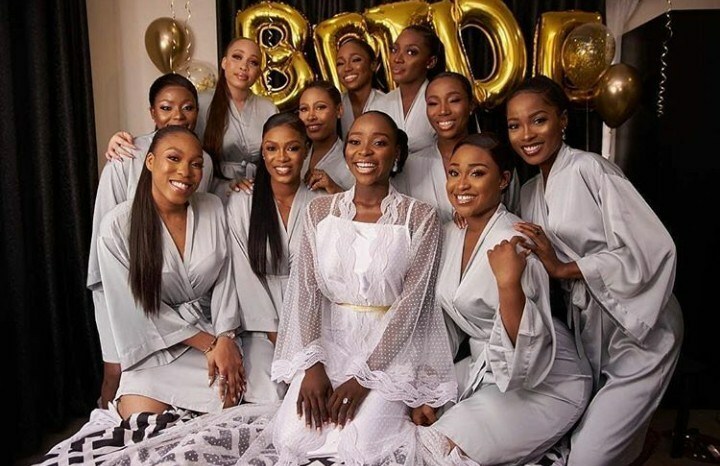 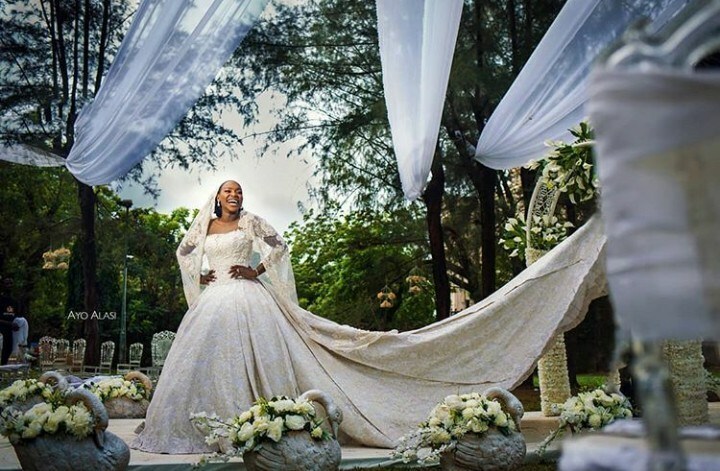 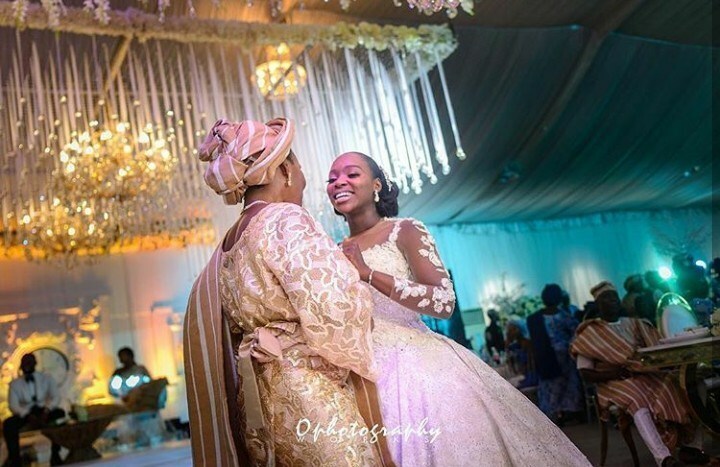 The post It’s A Roller-coaster Of Emotions As Tomike And Tosin’s Exchange Their Marital Vows In A White Wedding ; See Photos And Video appeared first on Fashion Style Nigeria.